Mendel Glixman keeps his classmates at arms length to protect his mother’s secret: she suffers from hoarding. But when he discovers his biochemist aunt has gone missing under mysterious circumstances, he’ll discover that his mother’s mental illness is the least of his problems. Read the rest of her review here in order to learn more about the book. 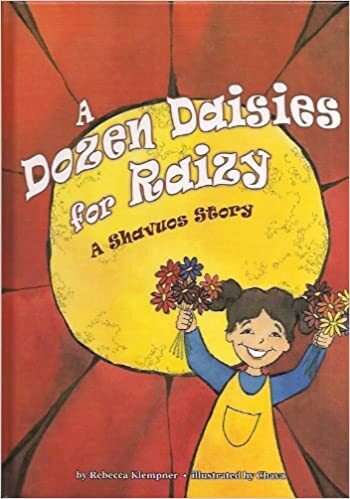 On the day before Shavuot, Raizy buys a bouquet of flowers in honor of the holiday. How many flowers will she still have when she arrives home? A story about chessed, holidays…and math! Available with online booksellers or at a Jewish bookstore near you. Rebecca Klempner’s serials, short stories, essays, and articles have appeared in publications such as Binah BeTween, Binyan, Twirl and Aim!. 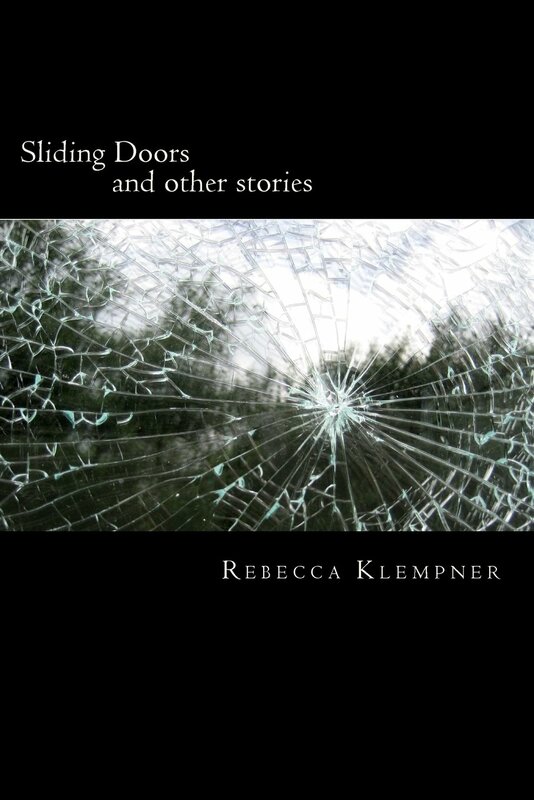 In Sliding Doors and other Stories, Mrs. Klempner has collected 17 of her finest stories and one essay in a single volume sure to please old fans and new ones. My latest novel, Adina At Her Best, is due out Fall 2018 from Menucha Publishers. Get ready to meet 10 year old Adina and read about all her misadventures at Rancho Los Cerritos!